Our annual user conference kicks off on Thursday. And this year, we’ve got a stellar lineup of industry experts and fellow pros ready to share their experience and insights with attendees. 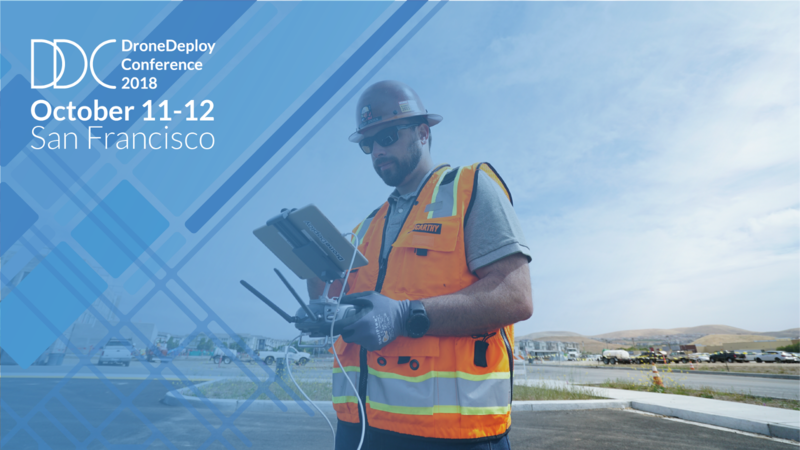 This is the final post highlighting the keynote speakers and panelists who will be at DroneDeploy Conference 2018. Today, we’re talking about a host of industries using drones to innovate workflows. So, lets take some time getting to know DroneDeploy’s customers and partners in commercial drones, energy, and conservation that are set to take the stage later this week. See the full conference agenda and register today if you haven’t already. Register today for two days of expert speakers, training workshops and professional networking. 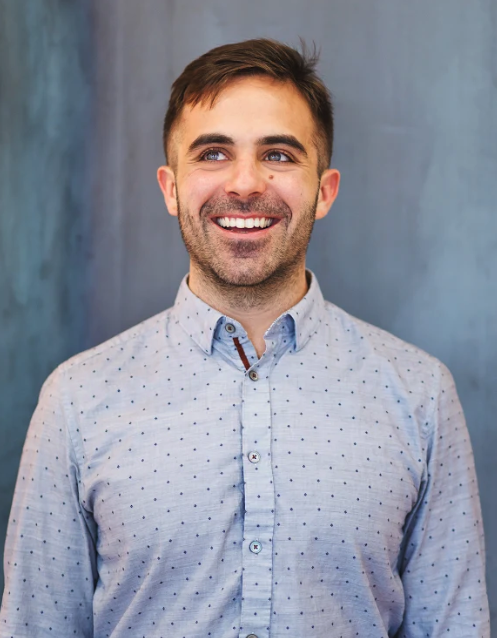 Colin is the founder of Skylogic Research — also known as Drone Analyst® — a research, content, and advisory services firm for the commercial unmanned aerial systems (UAS) industry. 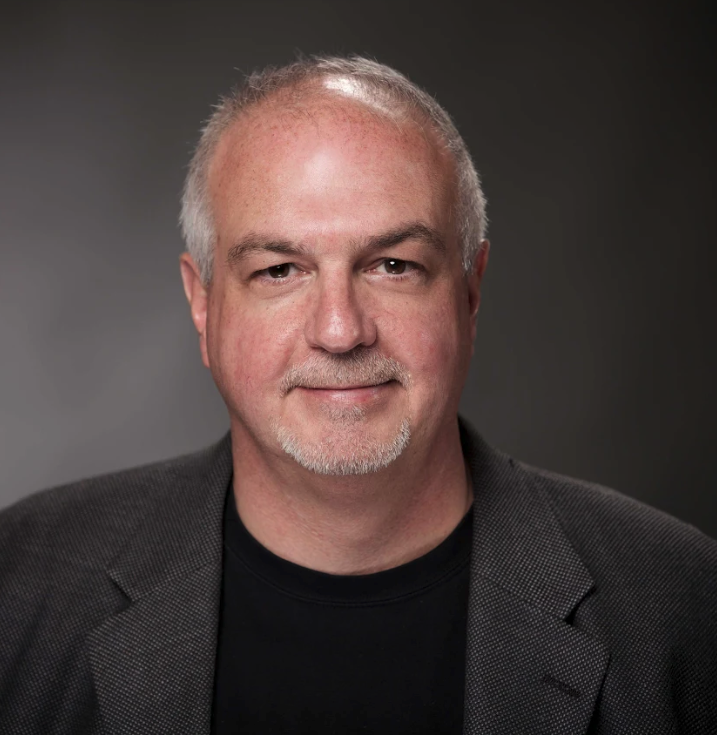 Colin is a 25 year technology industry veteran with a background in market research, enterprise software, electronics, digital imaging, and mobility. Colin holds an MBA from Florida Atlantic University, is a member of all major UAS industry groups including: AUVSI and AMA, and holds an FAA Part 107 Remote Pilot certification. 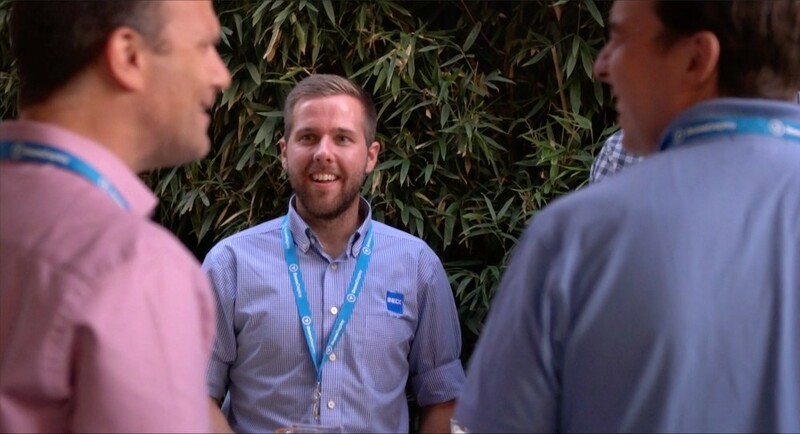 Brandon works with DJI’s ecosystem of partners and customers to create and integrate drone technology solutions into their business environments. Brandon has four years of experience in the commercial drone industry with expertise leading advanced UAS integration projects in the construction, agriculture and mining industries. He began his career at DJI working with leading universities including Stanford, Harvard and Kansas State, facilitating UAS research projects in the AEC and agricultural industries. Brandon holds a degree from San Francisco State University and is a licensed commercial drone pilot. 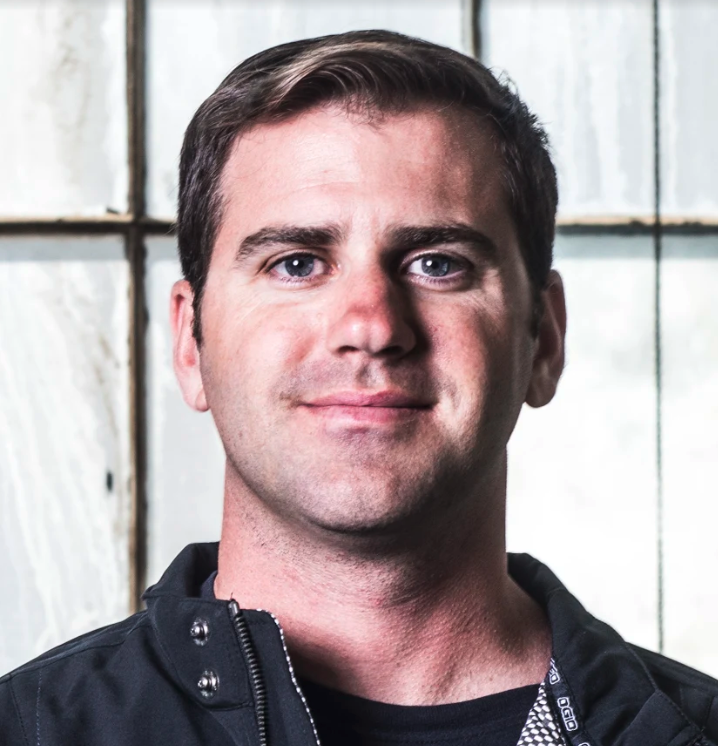 Andrew is the Chief Operations Officer at Uplift Data Partners — the leading drone service provider in construction. Uplift delivers aerial insights to the AEC industry through end-to-end, seamless implementation of drone technology into businesses. Andrew is an expert at installing enterprise-scale drone operations. He’s intimately familiar with a broad spectrum of drone data use cases and their implementation.